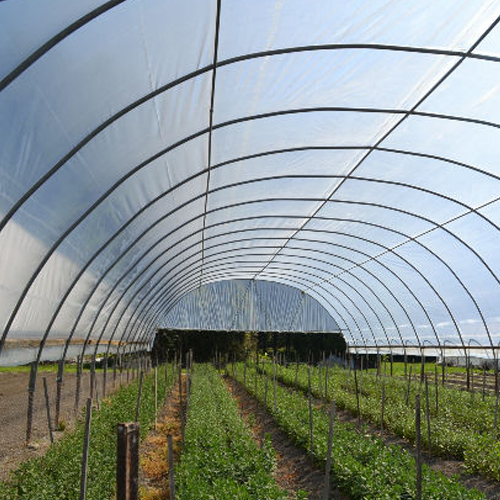 Some crops might need more care and protection from the environmental elements. 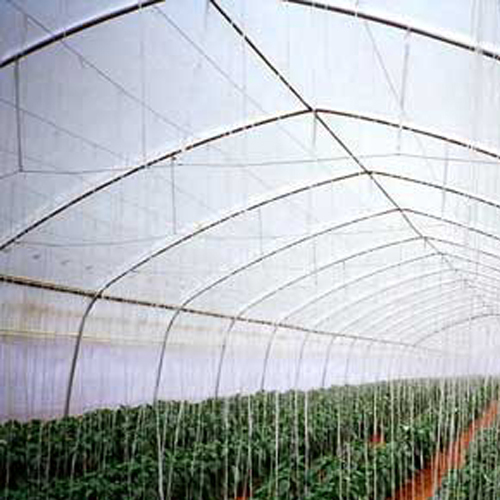 Such crops and some of the livestock need a protective enclosure and green house films are ideal to construct such enclosures. 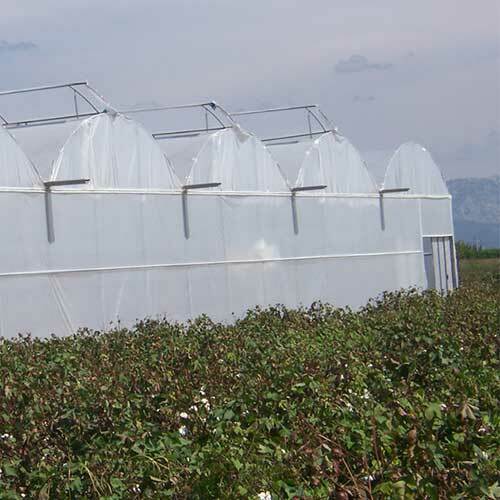 The material used here needs to be cold, crack, and moisture resistant to protect the crops and livestock or poultry protected and comfortable. 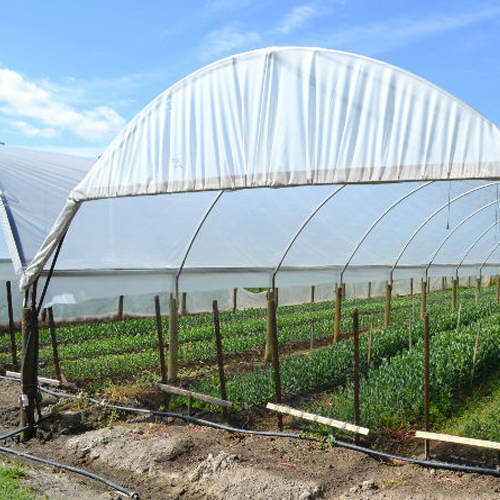 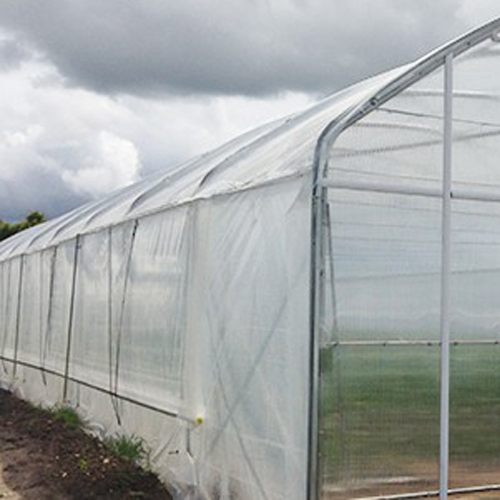 Jindal PolyWrap provides greenhouse films that are of premium quality and are economical when compared to other options available.